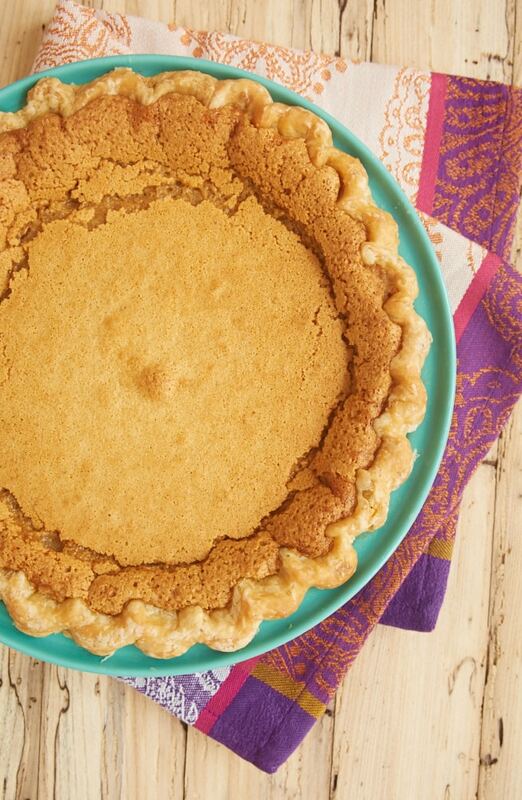 Chess Pie is one of those desserts that I can never resist. 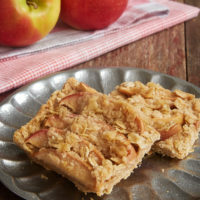 I’ve loved it and its sweet, gooey filling since I was a child. 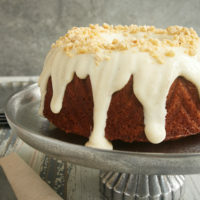 And now knowing how simply it’s made with basic pantry ingredients, I appreciate it even more! 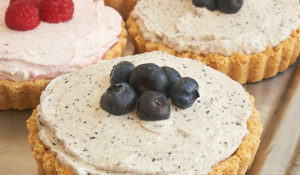 I’ve long had an idea to try adding peanut butter to this pie, thinking how that flavor addition would be such a great complement to an already fantastic pie. And now that I have, I so wish I’d tried it sooner! To be honest, I was a bit worried what the addition of peanut butter would do to the filling. 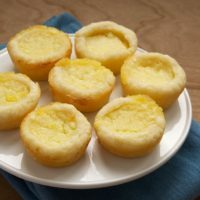 I thought it might make it too thick, but just one bite told me that it’s still just like chess pie. 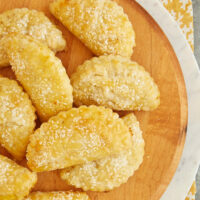 It has that soft, sweet, gooey filling that we know and love! But you get a big dose of peanut butter flavor, too. Score! 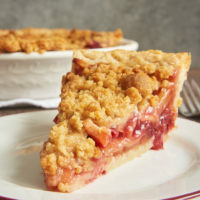 I’ve included my go-to pie crust in the recipe, but feel free to use your favorite recipe for a 9-inch pie. 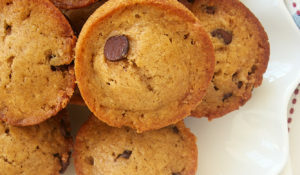 I find that most bakers have their preferred recipe, so go for it. I happen to like this one for its simplicity and for all of that butter. The pie will puff up nice and tall as it bakes. Don’t be alarmed to see it deflate as it cools. That just leads to that characteristic cracked topping that chess pies have. I love the look of it. I don’t know if it has to do with my long-standing love of chess pie, but it just seems so homey and comforting! 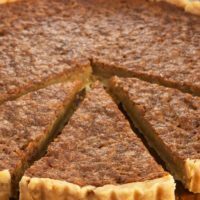 If you’re a big fan of Chess Pie but want something a bit different, then try this Peanut Butter Chess Pie. 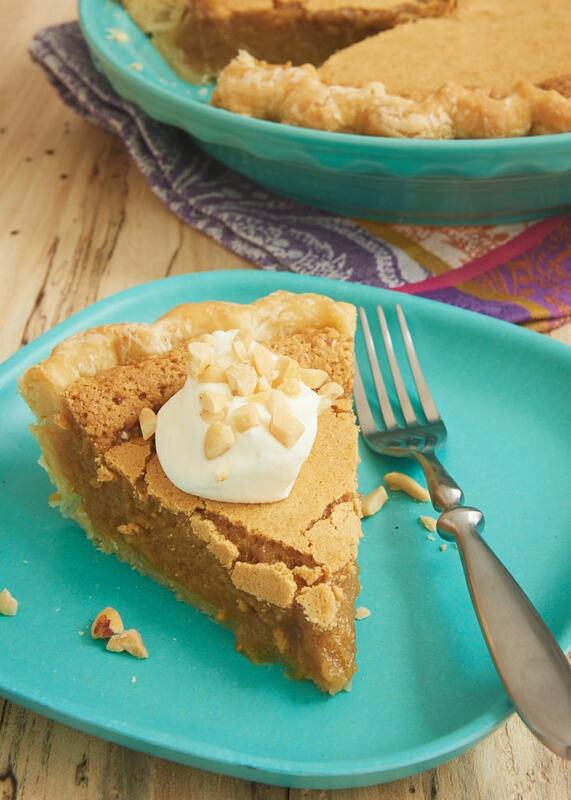 It’s got everything you love about the classic pie but with an irresistible peanut butter flavor! 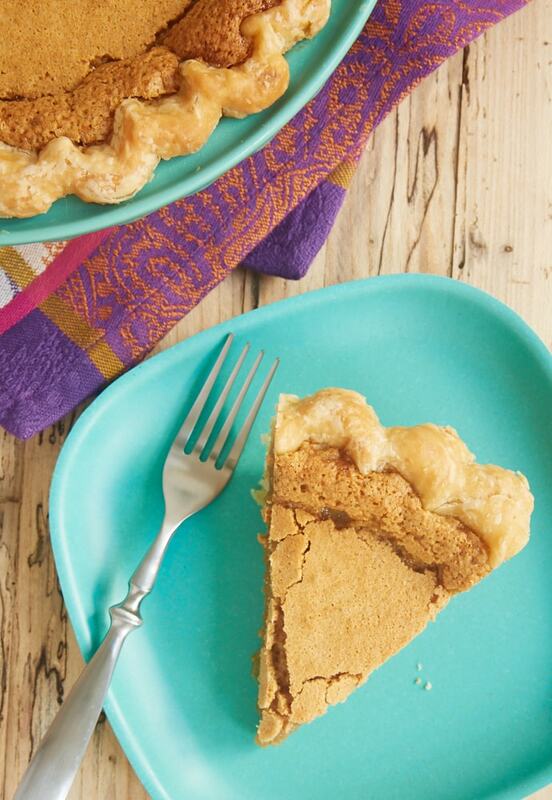 Add a peanut butter twist to a classic pie with this fantastic Peanut Butter Chess Pie! 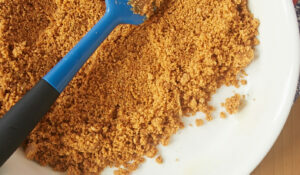 In a large bowl, combine the cooled butter, eggs, sugar, brown sugar, milk, cornmeal, vanilla, and salt. Mix in the peanut butter until thoroughly combined and smooth. Transfer the filling to the chilled pie plate, spreading evenly. Bake 55 to 60 minutes, or until the pie is golden brown and the filling is set. Cool completely before serving. Hey Jennifer. I have always LOVED chocolate chess pie & so does my family. Now I can’t wait to try a peanut butter chess pie. What a great idea. My dilemma is do I use a deep dish pie dish or a regular? Thanks for your help. 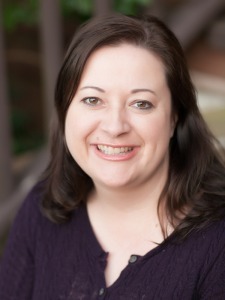 Hi, Leigh. I used a regular 9-inch pie plate that’s about 1 & 1/4 inches deep. Enjoy! 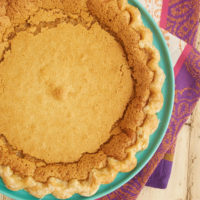 ooooh I love chess pie and I think this pb version would be my new favorite!